2. 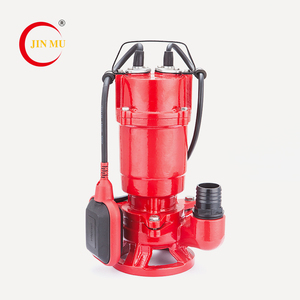 All parts of KY(R) pump immersed in liquid are equipped with rubber liner, which is suitable for delivering the non-edge abrasive slurry. ) 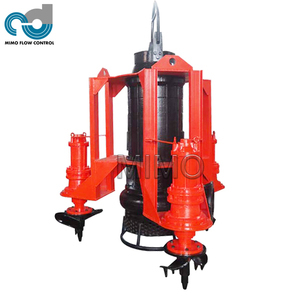 Application : KY type submerged and vertical slurry pumps are mainly applicable to transport abrasive, coarse particle, high concentration slurry. 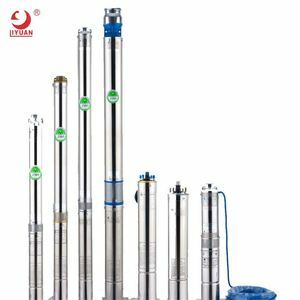 They are widely used in metallurgy, mining, coal, electric power, building materials, environmental protection and other departments. 1. 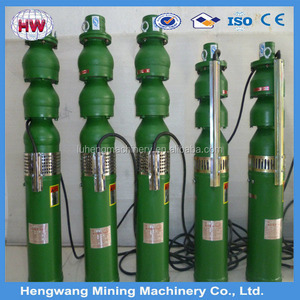 Type: WQ60-18-5.5 Inline used submersible well pump 2. MATERIAL: Stainless Steel 304 +reinforced Resin. 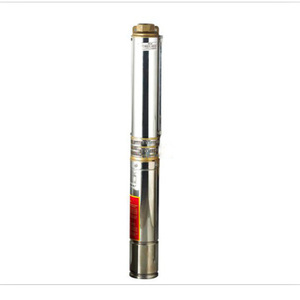 Products Show Application Draining sewage from factory, residence, hotel, restaurant, etc. Our Professional Factory to offer high-quality products, to support you win the market. 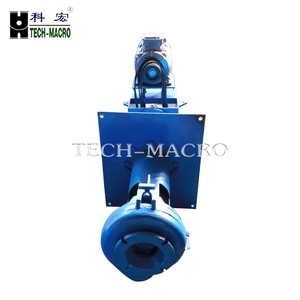 It is suitable for small living water supply, automatic water sprinkler system, small air conditioner system or supporting equipment etc. 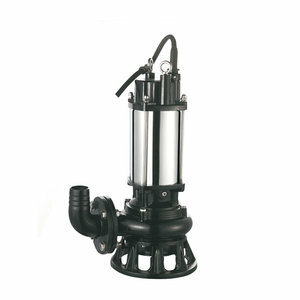 This cause the maket chaos even in the cluster of submersible sewage pump: Wenling city of Zhejiang province and Wenzhou city. Tens of thousands of our customers have never seen each other, but quite trust us and pay in advance , and we always get praise. Application For water supply from wells or reservirs . 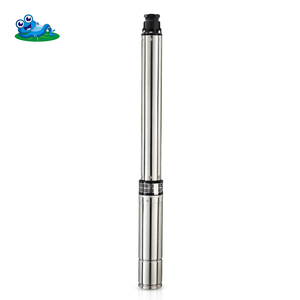 For domestic use , for civil and industrial applications . For garden use and irrigatio n .